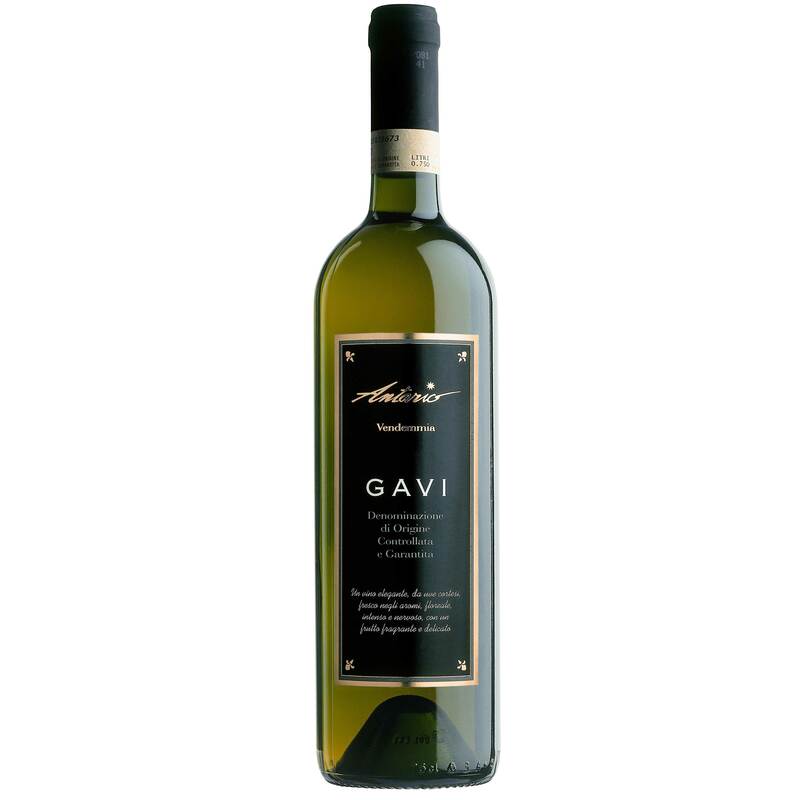 Intense bouquet, fresh fruity palate, with a complex finish, reminiscent of almonds. Casa Girelli's headquarters are found in Trento. The Trento cellar has a capacity of 7.500.000 litres in tanks of various sizes and types, most of which are fitted with high-tech temperature control equipment to ensure optimum wine-storing conditions. More than 2,000 barriques ensure the perfect ageing of the most prestigious wines. The winery laboratory is equipped with sophisticated technology and cutting-edge equipment. Every kind of wine control is carried out here, before and after bottling, to ensure that the wine maintains its structure and character over the years. The bottling is carried out with the most modern quality methods. Casa Girelli wines are only bottled using cold sterile filtration techniques, the best way to maintain the wines' quality over time. This equipment, together with great organisation skills, enables Casa Girelli to provide an efficient and state-of-the-art production capacity, always meeting the growing demand of the market. All the stages of winemaking, from the vineyard to the bottling, are focused on reaching and maintaining an excellent quality, to obtain the best from every type of wine.